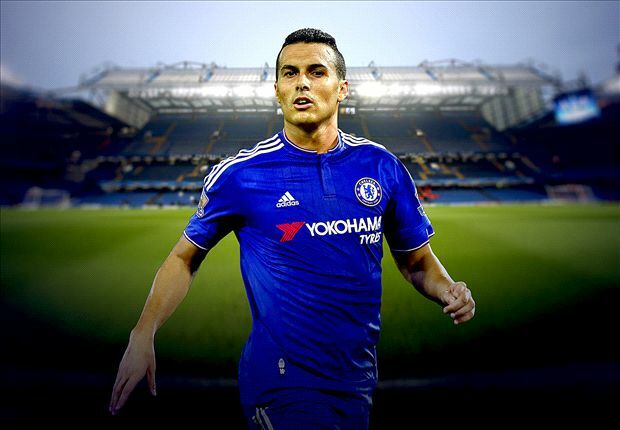 Chelsea winger, Pedro Rodriguez has warned his team-mates ahead of Premier League clash with Arsenal at the Emirates on Wednesday. The Spaniard believes the game will be difficult for the Blues, adding that the Gunners always give the Premier League champion tough time. Antonio Conte’s men are third place in the Premier League table as they look to try and at least keep themselves within touching distance of Manchester City at the top of the pile. Arsenal, meanwhile, head into the game looking to bounce back to winning ways after a disappointing 1-1 draw with West Brom on Sunday.